When you respect the game, you learn to win even in losses. You learn to stand up, train hard and be confident enough to finish in impossible conditions . Remember game recognizes game. Always respect the game and stay grounded that is the motto to success. 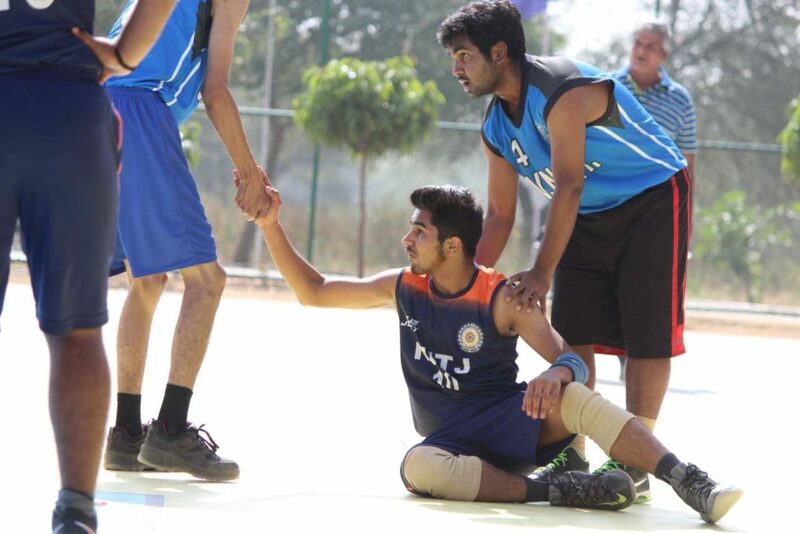 This photograph was taken during an intense semifinal match of a national tournament in India in 2017, when the sky blue color team's player had hard fouled and the team themselves comes to help the player up . This shows the respect the game can give you.